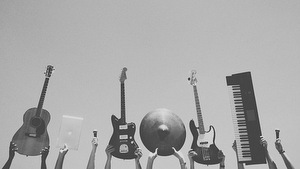 Do you play a musical instrument? Here are the most common ones, in French, along with the grammar you need to play them. 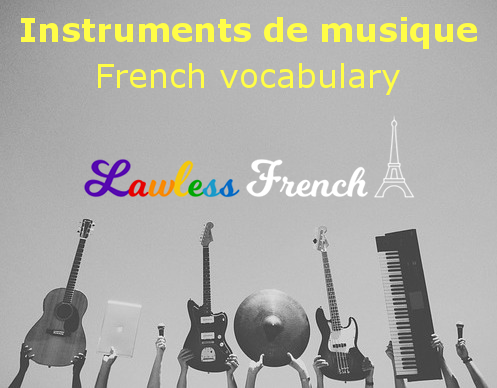 To play (the instrument) = Jouer de (+ definite article + instrument). The normal rules about de + definite article contractions apply.